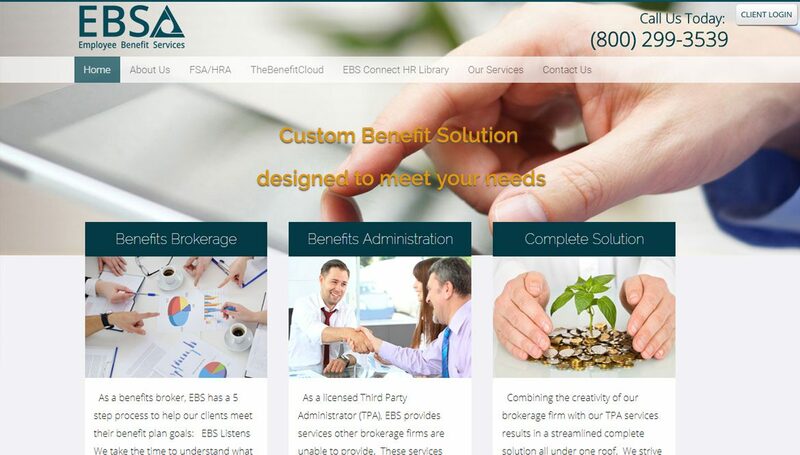 EBS incorporation Ltd is an insurance broker and a licensed third-party administrator company. EBS wanted to simplify their business process that could help them eliminate the complex paper based documentation process. We helped EBS in reducing the complexities in record tracking and its maintenance by developing business automated solution. The application has immensely simplified the enrollment process even at the customer-end.